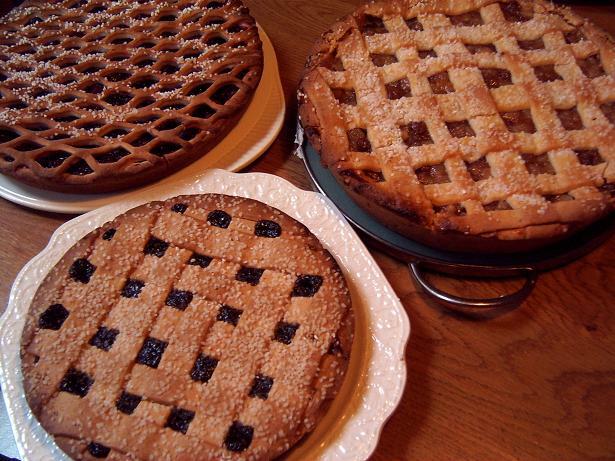 Vlaai is an open-faced pie. It is a typical product from the southern regions of the Netherlands, but variations are available throughout the country and in parts of Belgium and Germany near to the border of the Netherlands. Vlaais are often eaten on life events, such as birthdays.